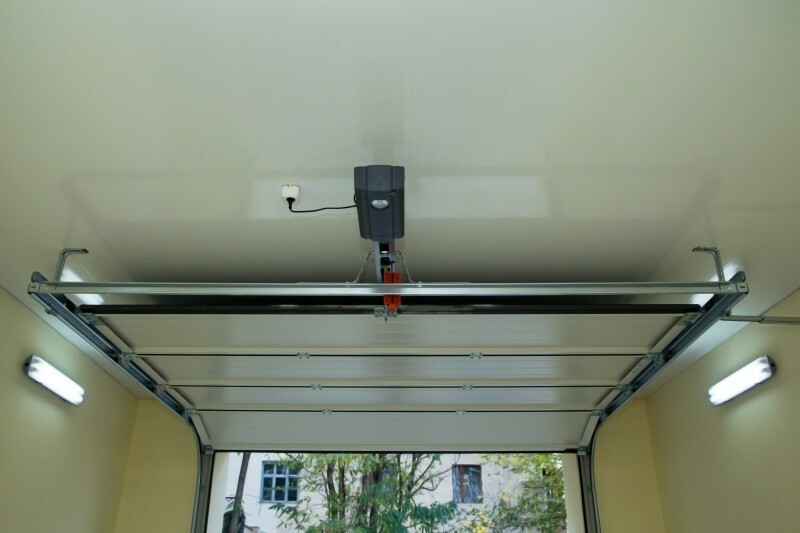 At Colorado Overhead Door in Denver, we know how important it is to trust your garage door opener, which is why we offer a wide range of automatic door openers for residential and commercial customers, from one of the most respected garage door opener manufacturers in the industry. 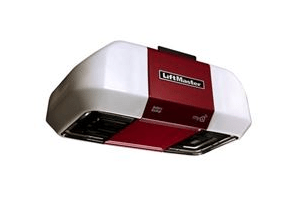 Why choose LiftMaster for your Denver home or business? For over 45 years, LiftMaster has led the industry in safety, quality, and innovation. 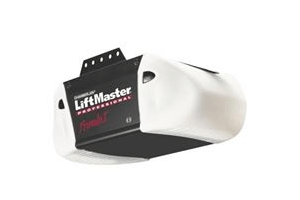 When the first LiftMaster Garage Door Openers were manufactured, the garage door opener was considered a luxury. 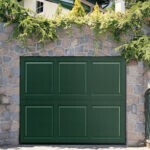 Now, over 70% of homeowners use the garage door as the primary point of entry into their homes. LiftMaster has played a vital role in building a universal demand for this indispensable home appliance, and they continue to design products that make home access easier and put you in control of how you come and go. This great feature lets you know what’s going on at home by connecting to your smartphone, tablet or computer. From garage door openers, commercial door operators, gate operators, access control systems and accessories, there is a full range of products that can help you monitor and control your garage door or gate even if you don’t have a LiftMaster. You can rely upon the durable and powerful P3 Motors™. Each one is specially designed to provide maximum performance for your chosen application so you can count on your door or gate to open quickly and safely every time. Lets you go on your property and into your garage even when the power is out. 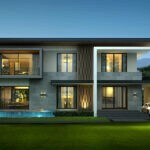 Paired with their ultra-efficient power management system, their Garage Door Openers and Operators have the longest standby time available on the market. Our goal is to help you select a garage door opener that fits your specific needs. So if you like to receive an honest, fast, clean and courteous customer service, then we are the company you need to install or repair your commercial or residential garage door opener in Denver.